The film is now available Video On Demand. 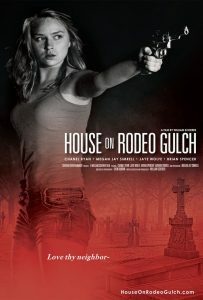 Find out more at the website for House On Rodeo Gulch. They are also on Facebook and Twitter.